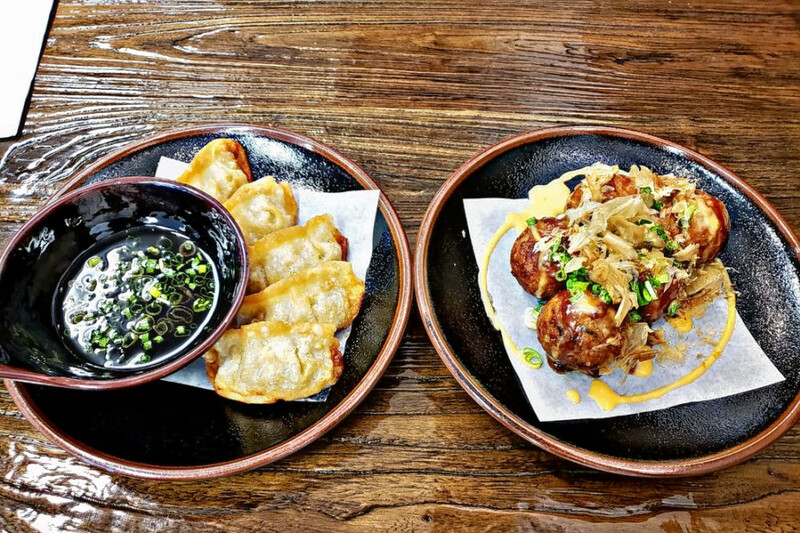 Hoodline crunched the numbers to find the top Japanese restaurants around Fayetteville, using both Yelp data and our own secret sauce to produce a ranked list of the best spots to fulfill your urges. Topping the list is Umami. 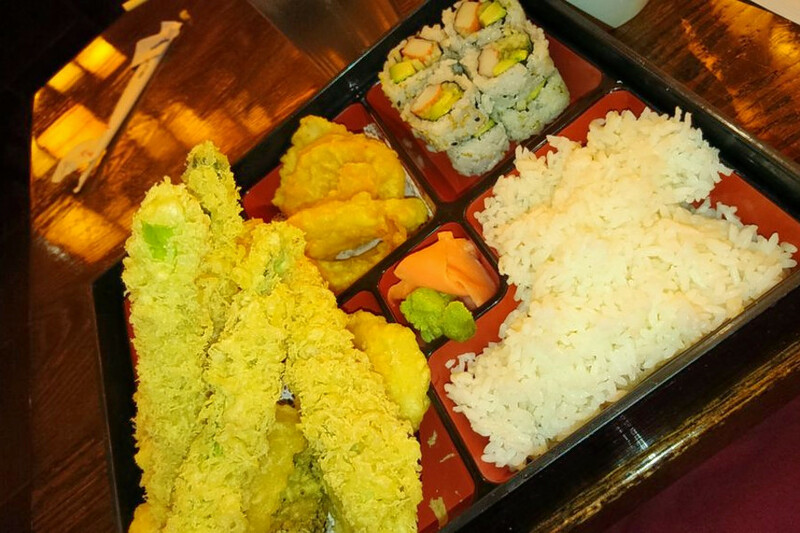 Located at 6031 Yadkin Road, Suite B, the sushi bar, which offers ramen, bubble tea and more, is the highest rated Japanese restaurant in Fayetteville, boasting 4.5 stars out of 283 reviews on Yelp. 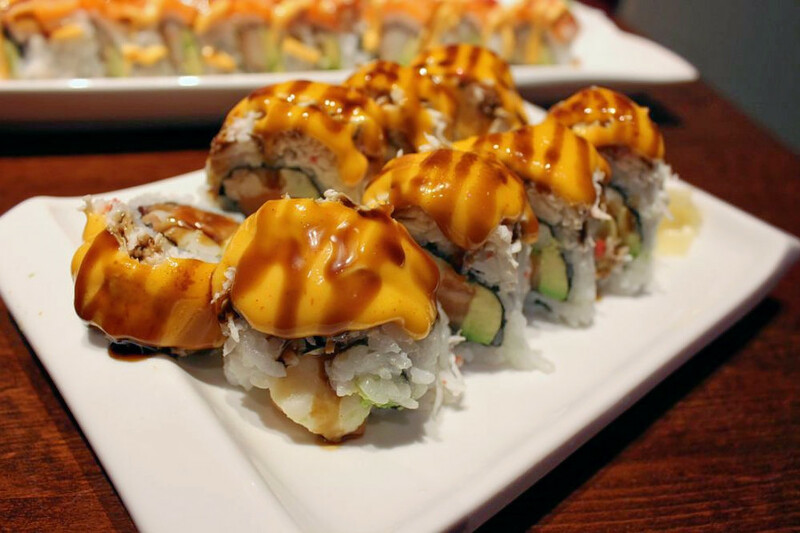 Next up is Nona Sushi, situated at 5075 Morganton Road. 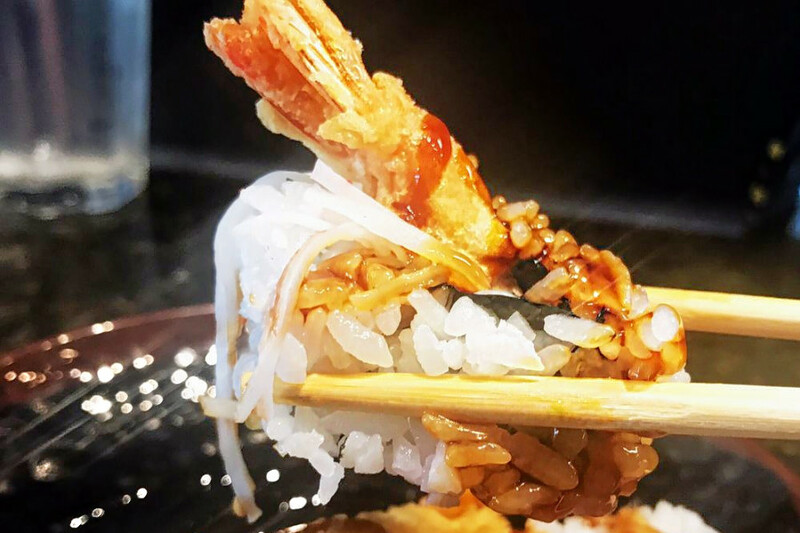 With 4.5 stars out of 160 reviews on Yelp, the sushi bar and Japanese spot has proven to be a local favorite. 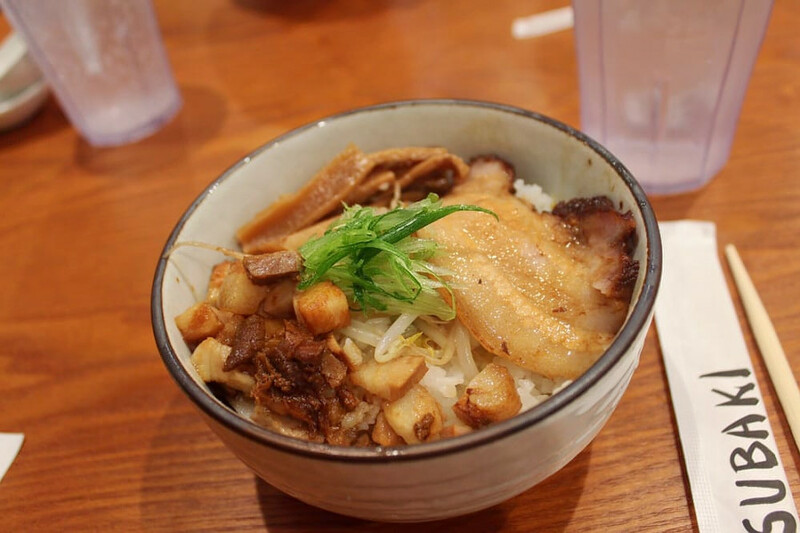 Gohan Bistro, located at 524 S. Reilly Road, is another top choice, with Yelpers giving the spot to score poke and ramen 4.5 stars out of 66 reviews. 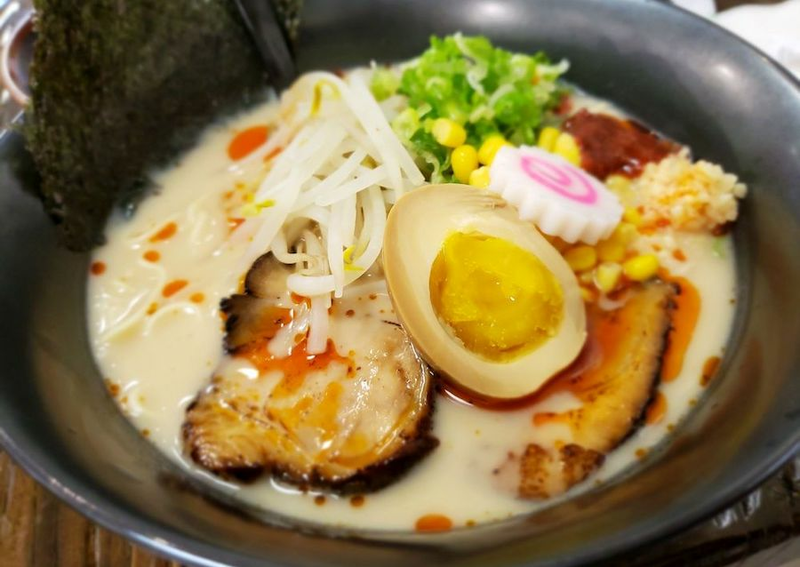 Ramen Tsubaki, an Asian fusion spot that offers ramen, noodles and more, is another go-to, with four stars out of 130 Yelp reviews. Head over to 508 N. McPherson Church Road, Suite #102, to see for yourself. Finally, check out Shogun Japanese Restaurant, which has earned four stars out of 100 reviews on Yelp. You can find the sushi bar, steakhouse and Japanese eatery at 3811 Ramsey St.